New Footage & Behind-The-Scenes Images from STAR WARS VII: THE FORCE AWAKENS! 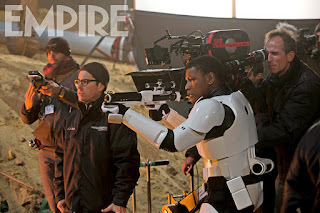 Disney has released some new BTS images which include another look at the franchise's new droid, the BB-8 & of John Boyega, who plays one of the main characters, Finn on Jakku running from the First Order. Also a new teaser featuring all new footage has been unveiled! Starring original cast members Harrison Ford, Mark Hamill, Carrie Fisher, Anthony Daniels, Peter Mayhew, Kenny Baker & franchise newcomers, John Boyega, Daisy Ridley, Adam Driver, Oscar Isaac, Andy Serkis, Domhnall Gleeson, Gwendoline Christie, Lupita Nyong’o & Max von Sydow, Star Wars: The Force Awakens hits theaters this December 18th. Hit the jump for the details. 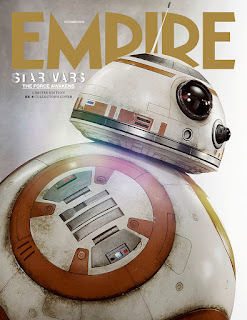 Synopsis: "Star Wars: The Force Awakens is set 30 years after the events of Return of the Jedi, and features a new generation of swashbuckling heroes and shadowy villains, as well as the return of fan-favorite smugglers, princesses, and Jedi." 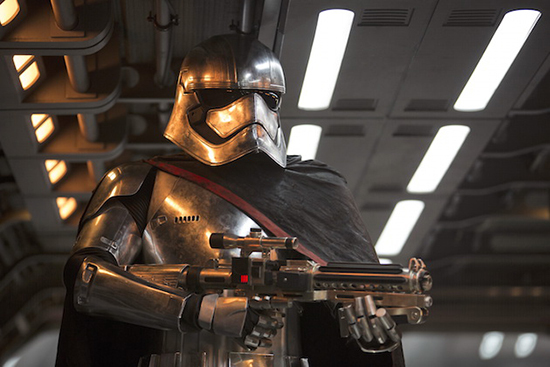 Also if you want to check out some new details including the new name of the movies Star Destroyer head over to Starwars7news. Click on Images to view full size. 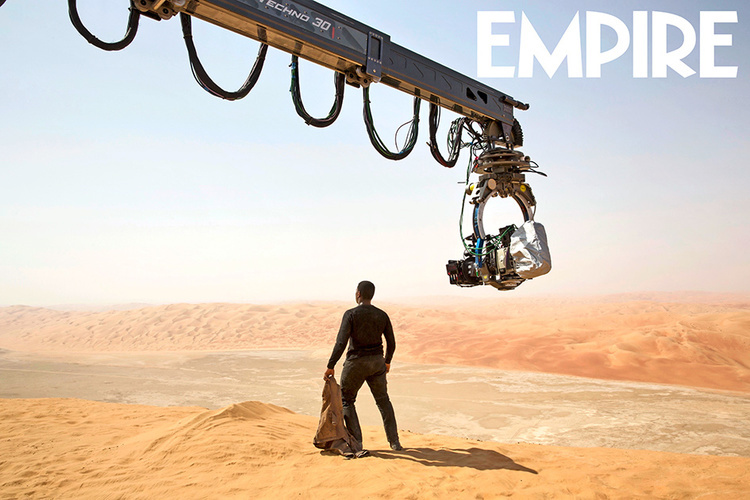 I'm reading: New Footage & Behind-The-Scenes Images from STAR WARS VII: THE FORCE AWAKENS!Tweet this!